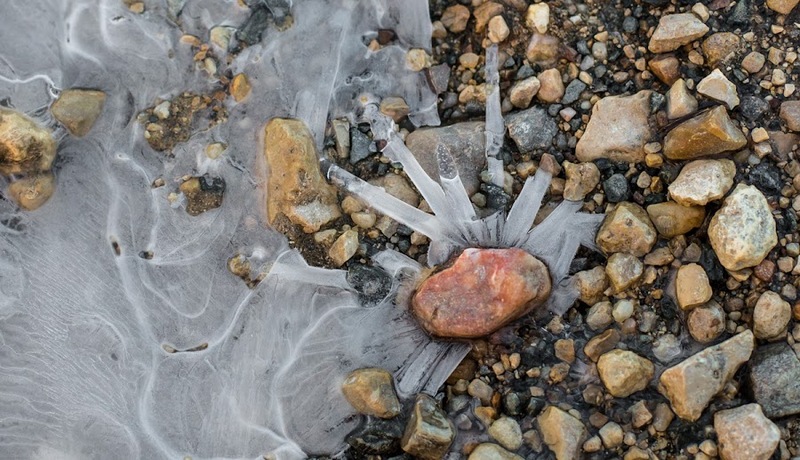 Love the photo and the interesting ice formation! Beautiful shot. You can keep the ice! mitch, I could have, but it melted.